In stock. Order in the next 17 hours, 50 minutes and it will go out today! 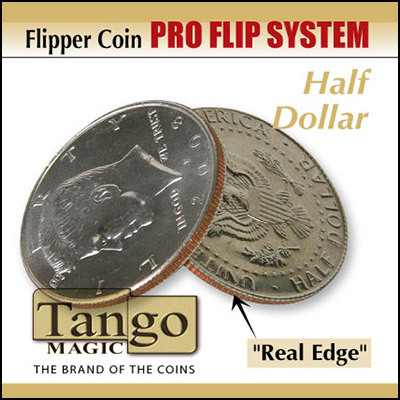 This half dollar flipper coin has a great edge, that makes the secondary coin look just like a normal coin.